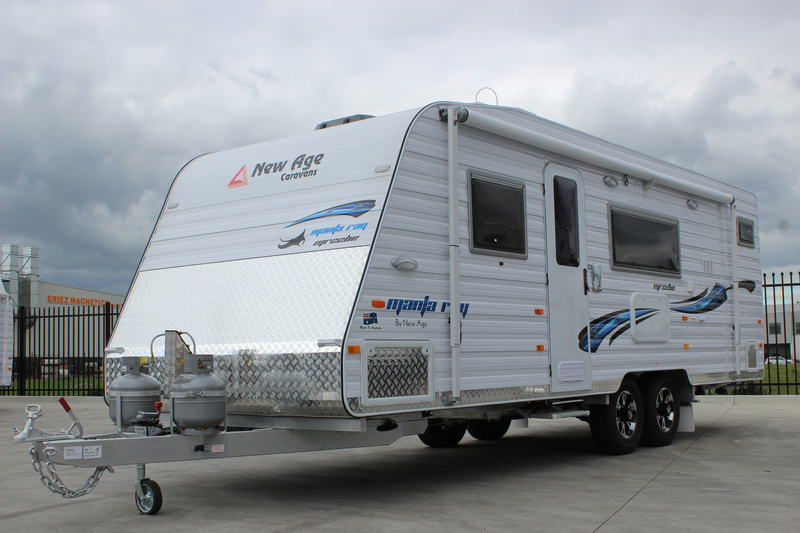 The Manta Ray caravan range is ideal for families seeking a luxury caravan without the price tag. The spacious 22ft Manta Ray Ensuite Bunk caravan provides a comfortable travelling experience for families wanting visit the places they love. With ample interior space and cutting edge caravan technology, the 22 BE van will ensure you arrive in style.